Check out this Freebie from Philosophy Skin Care. 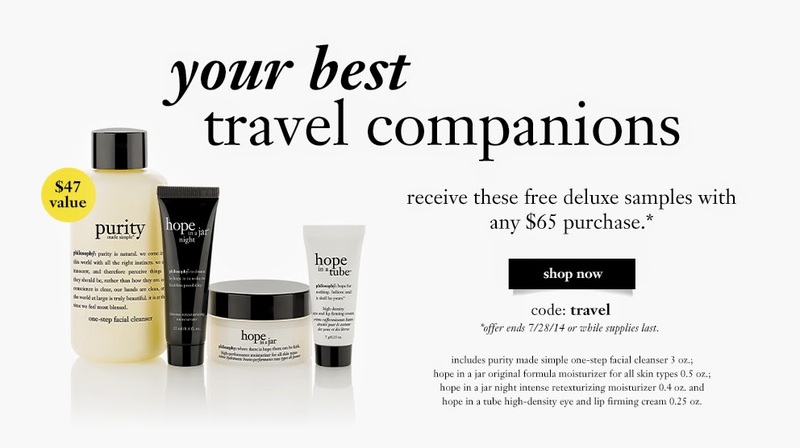 Get a Free Travel Gift Set with a $65 purchase. Use Promo Code "travel" at checkout. 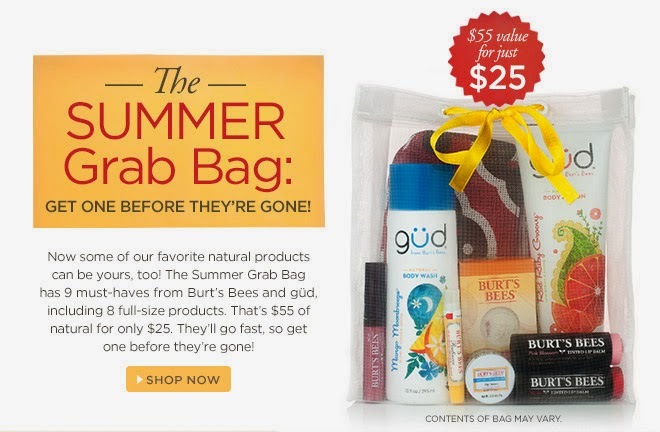 There's a Burts' Bees Deal where you can get their Summer Grab Bag for just $25 (Reg $55). This offer is available while supplies last. Looking for a Photo Canvas Deal? This one would be great for Father's Day. Canvas People is offering a FREE 8x10 Photo Canvas or $40 off additional sizes. Just pay Shipping. Use Children's Place Promo Code TWENTY2 for 20% off your purchase. That will make Jeans $8. Shipping is Free on all orders. 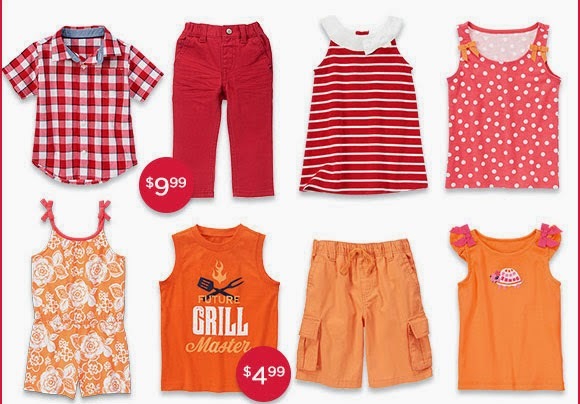 Get Gymboree Dresses for $15 (Reg $26.95 - $29.95). They also have Cardigans for $15. If you've been looking for some Disney Travel Deals, you'll definitely want to check this out. Sign up to receive your Free Disney Cruise Line® Vacation Planning DVD, Online DVD and/or e-Brochure. 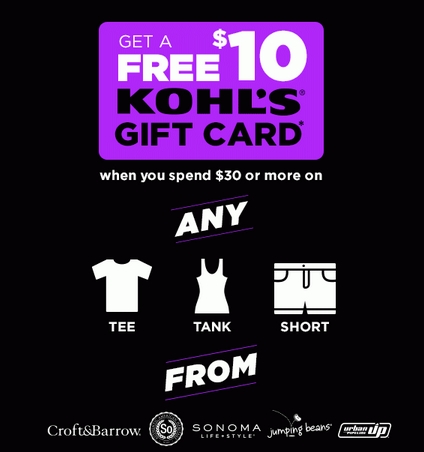 Check out this Kohl's Gift Card Deal. Click here to get this printable coupon for Spend $30 Get $10 Gift Card. 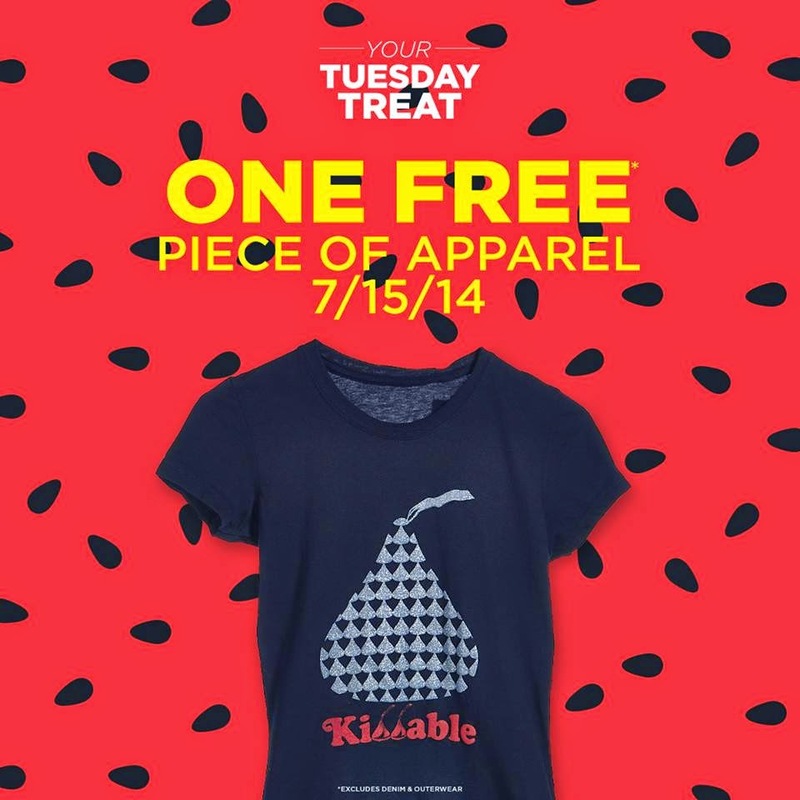 Plus, you can get an extra 15% off your purchase with this printable coupon. 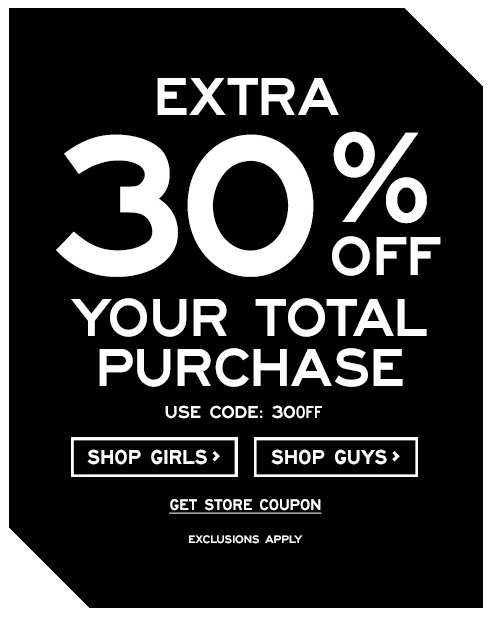 Here's an Aeropostale Coupon Code that will get you an Extra 30% off. Use Coupon Code 30OFF. Plus, you can get Free Shipping on orders over $50. 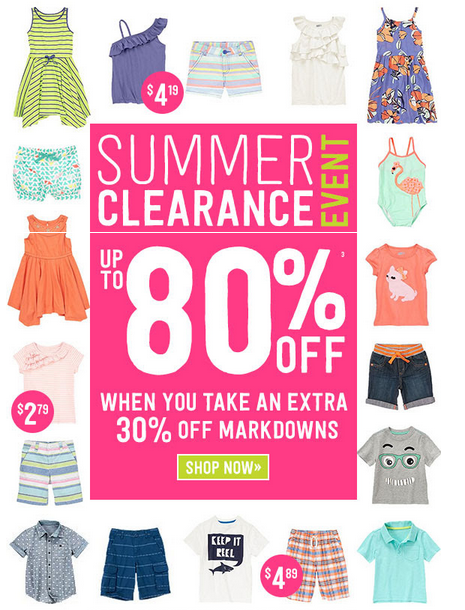 You can also get 30% off Clearance at PS Aeropostale with Coupon Code 30OFF. The Crazy 8 Store has up to 80% off after you take an additional 30% off markdowns. Shipping is a flat $5 or Free on orders over $75. Crazy 8 is part of the Gymboree family. Find the latest Crazy 8 Deals, Sales and Coupons here. 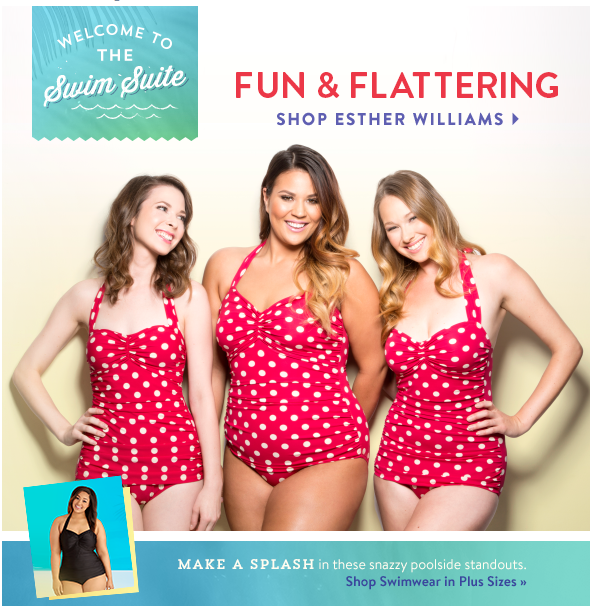 Check out the ModCloth Deals with Swimwear 30% Off. Make sure to take your Coupons to the Mall! 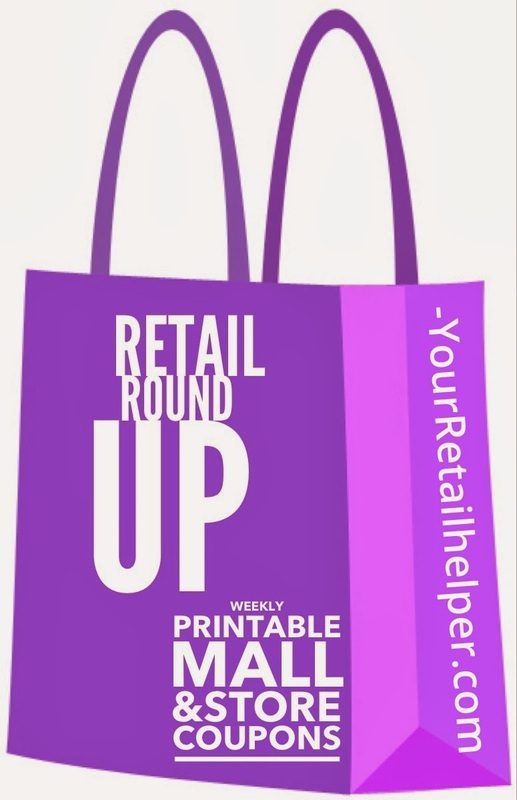 We have a huge list of In Store Printable Coupons (Aeropostale, Children's Place, Goody's, Michael's and more) with our Retail Round Up. Happy Shopping! Don’t want to miss a single deal? Go here to get Hot Deals sent directly to your Inbox! Thanks for joining Your Retail Helper. This post may contain affiliate links. Go here to see our full Disclosure Statement Policy. There's a Payless Coupon for an extra 20% off Clearance. Use Coupon Code ZZCLEAR20 at checkout. There is a Justice Sale and Coupon where you can get an extra 15% - 25% off your Bottoms purchase. Use Coupon Code 423 at checkout. Shipping is Free on orders over $99. 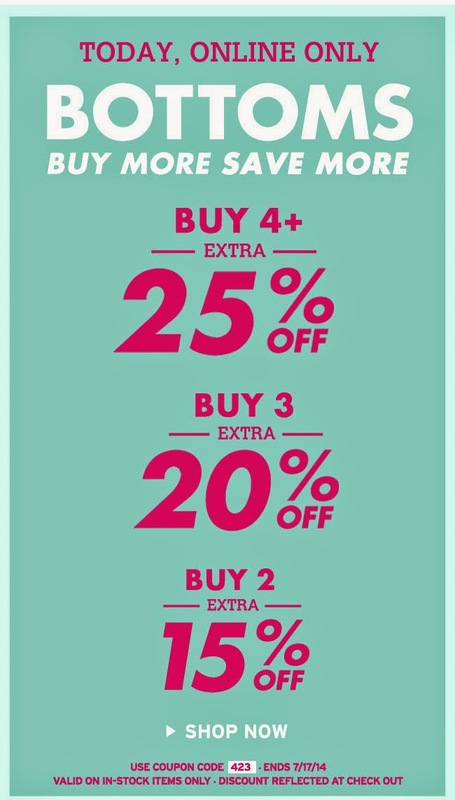 Get a JC Penney Printable Coupon for 15% - 20% off your purchase. If you're shopping online, use Coupon Code NOWSAVE. You can get Free site-to-store shipping or Free Shipping on orders over $99. 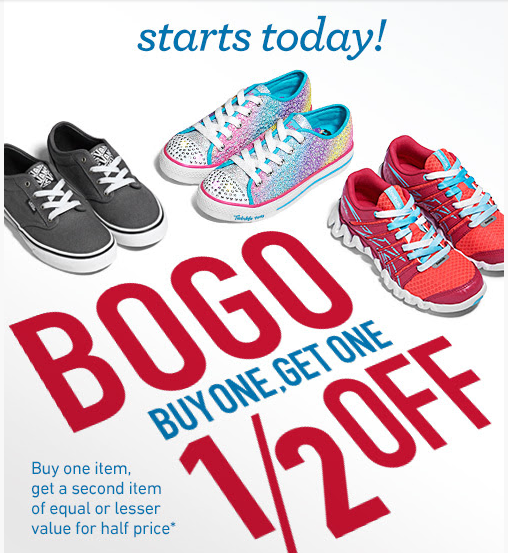 The Famous Footwear BOGO Sale is back. Buy One Get 1/2 Off an additional pair of shoes. There are a couple of different ways to get a Famous Footwear coupon, too. Text FAMOUS to 326687 to get Famous Footwear in store coupons sent directly to your phone. 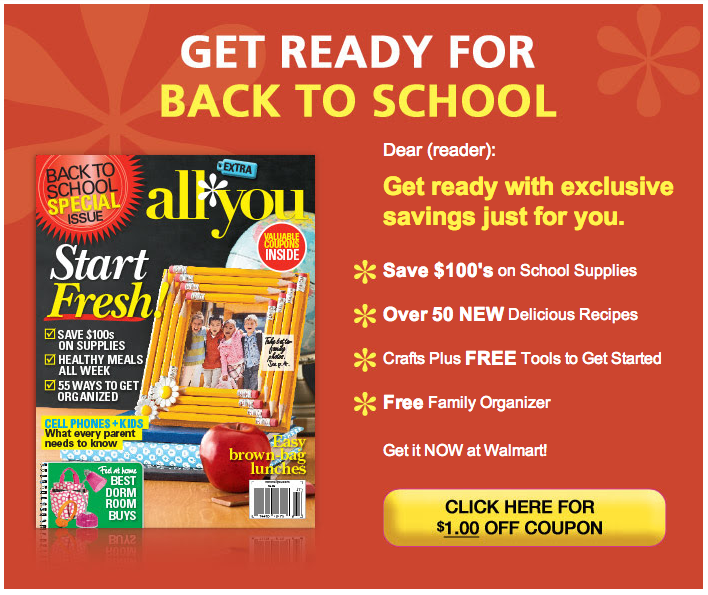 Or you can sign up for their email newsletter for additional coupons (at the bottom of the page). 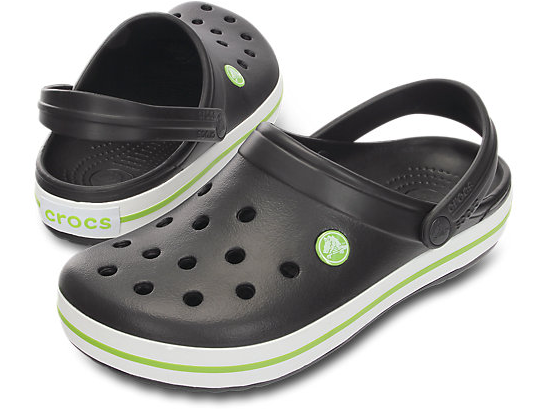 There's a Crocs Coupon Promo Code for $15 to $20 off your purchase. Easy Spirit Shoes are on Sale. Prices are 60% off. 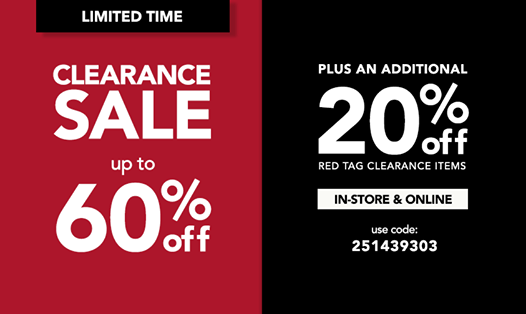 Plus, there is an extra 20% off select styles. Shipping is Free on orders over $50. 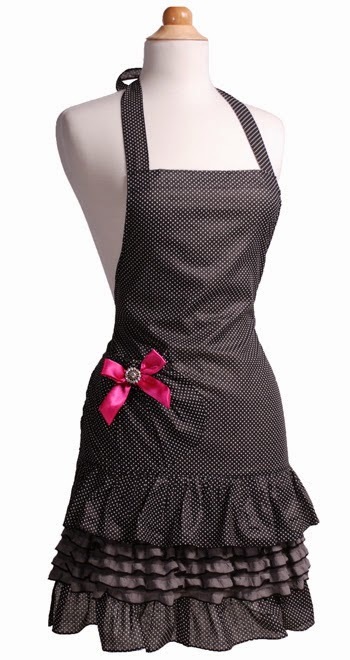 There's a Flirty Apron Irregular Sale going on right now. Prices start at $4.49. No Coupon Code is needed. Are you frustrated by a Cracked iPhone Glass? 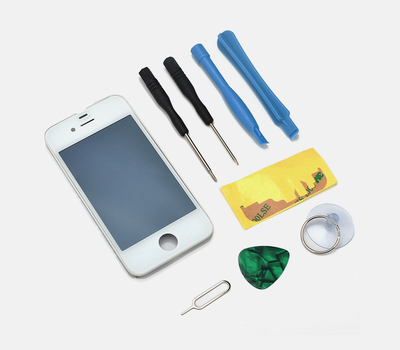 Most places charge $100 to fix, but Tanga has an iPhone Glass Replacement for 4s, 5 and 5s for $13.29 (Reg $59.99). Shipping is FREE. While you're there, make sure to check out more Tanga's Deals. You can get a great Entertainment Book Deal right now. 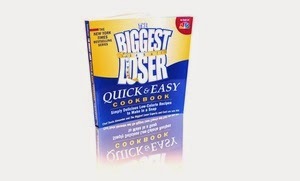 Books are $5.99 each with $1 Shipping. There are tons of retail, restaurant and entertainment coupons in each book. Most don't expire until December. 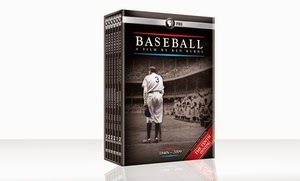 Get Baseball: A Film by Ken Burns on DVD via Groupon for $49.99 (Reg $99.99). Shipping is FREE on orders over $24.99. 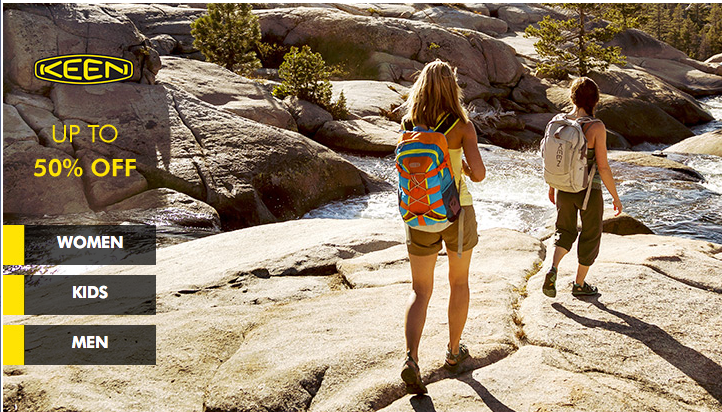 Check out more of our favorite Groupon deals. 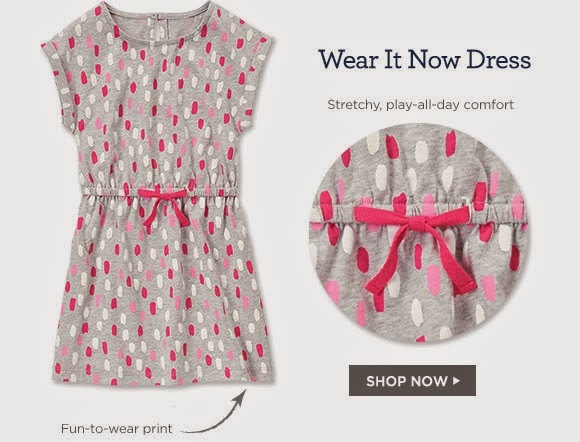 Zulily has Jelly the Pug dresses for up to 70% off. Prices start at $14.99. Sizes run from 3-6 months all the way up to 14. 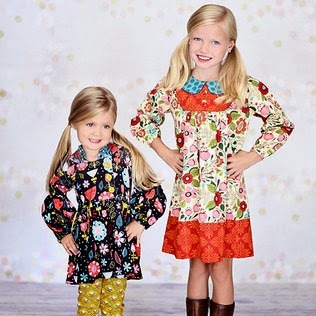 We have several of the dresses and love them. The sale ends 7/20 at 6 am PDT. 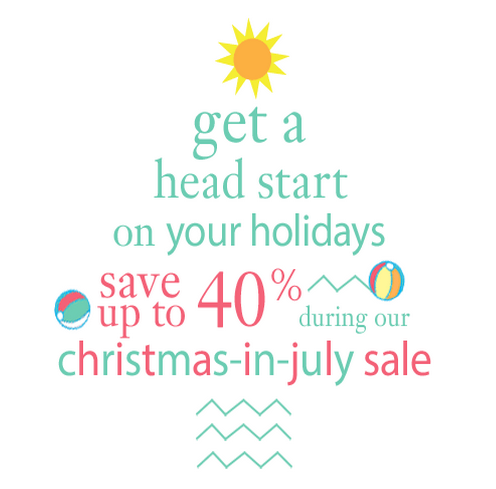 Check out the Philosophy Christmas in July sale. Prices are up to 40% off. No Coupon Code is required. f.y.e. has some great Daily DVD Deals. 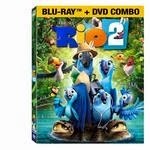 Get Rio 2 on DVD/Blu-ray for $24.29 (Reg $39.99). 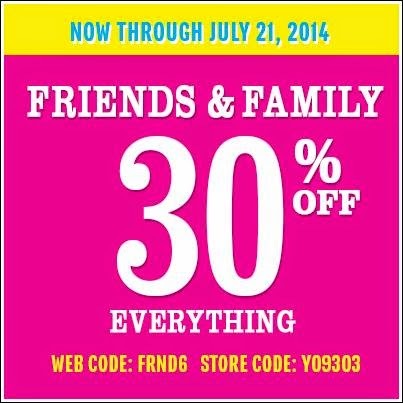 Plus, text FYE to 33733 to get an extra 20% off your purchase. There's a TOMS Shoes Coupon $10 off a $100 purchase. Just use Coupon Code TOMSSUMMER at checkout. 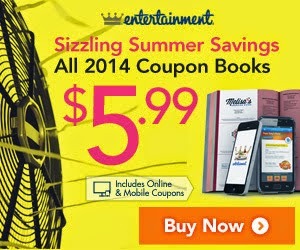 Or you can get $5 off $25 with Coupon Code SUMMER15. Shipping is Free on orders over $25. Both of these offers end 8/31. Did you also know that for every pair of TOMS purchased, they give a pair of shoes to a child in need? Way to Pay it Forward! 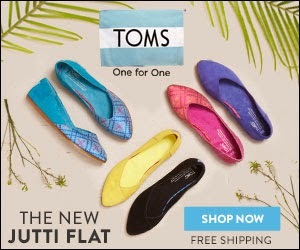 Check out the latest TOMS coupons, sales and deals here. 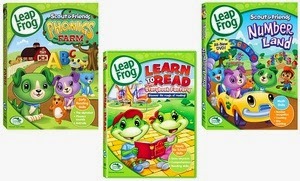 Get LeapFrog DVD's via Groupon for $5.99 (Reg $14.98). Shipping is FREE on orders over $24.99. Check out more of our favorite Groupon deals. 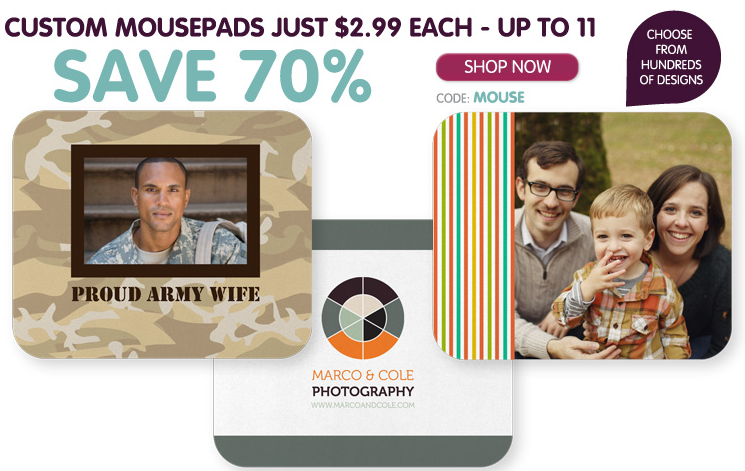 Get a custom Photo Mousepad from Ink Garden for just $2.99 with Coupon Code MOUSE. The Coupon Code can only be used once, but you can order up to 11. This offer is open to new and existing customers. Shipping is $4.99 for 1st mouse pad, $1.49 for each additional mouse pad. Get a Shape Magazine subscription for only $4.50 (Reg $59.88) via Discount Mag. 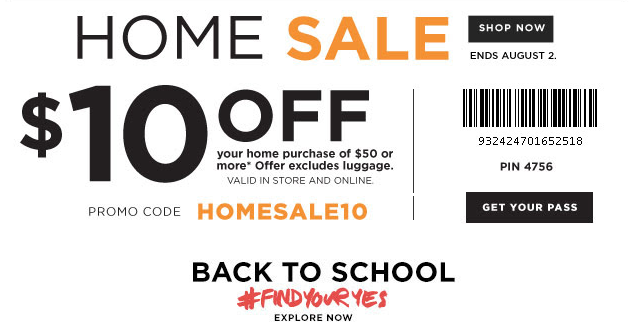 Get New York & Company Printable In Store coupons worth $15 to $30 off your purchase. Plus, you can stack this with their BOGO 75% Off Jean Sale. Shipping is Free on orders over $50. 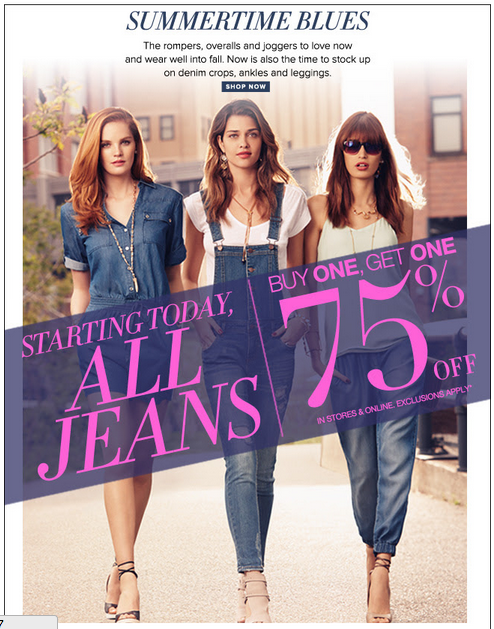 Go here to find the latest New York & Company sales, deals and coupons. There's a Lolly Wolly Doodle Sale where prices are up to 40% off. Plus, submit your email and you'll get Free Shipping off your first order. I saw prices starting at $10. 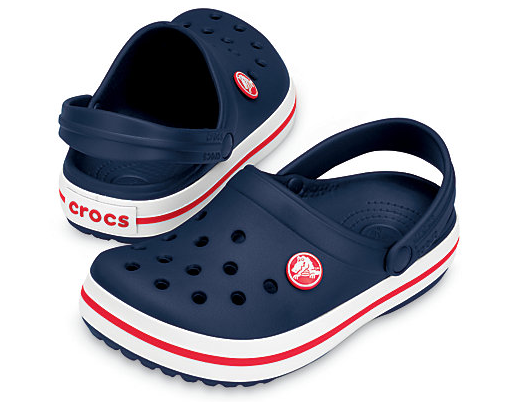 Check out this Crocs Online Deal. They are having their $19.99 sale. There's a big selection from which to choose. 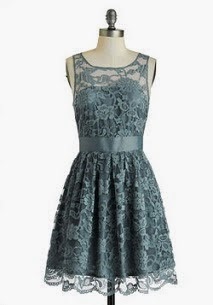 There's a ModCloth Sale with their When the Night Comes Dress for 20% off. 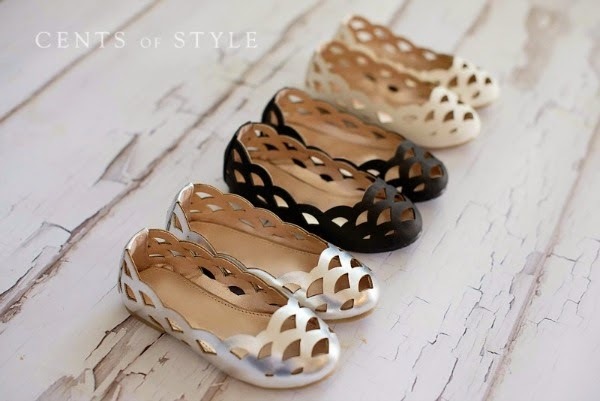 It comes in four different colors in sizes Zero to 24. Here's a Jawbone Speaker Deal that's worth checking out. 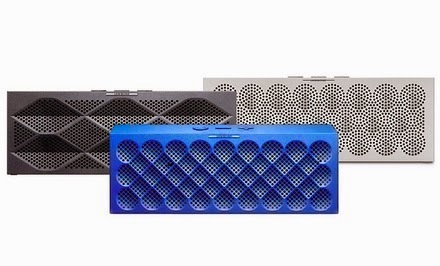 Get a Jawbone MINI JAMBOX Wireless Bluetooth Speaker via Groupon for $99.99 (Reg $179.99). Look in "Goods - Electronics" and scroll down the page. Shipping is FREE on orders over $24.99. Check out more of our favorite Groupon deals. There's a Lumber Liquidator Coupon Coupon Code for 10% off Bellawood. Use Coupon Code 10BELLA at checkout. 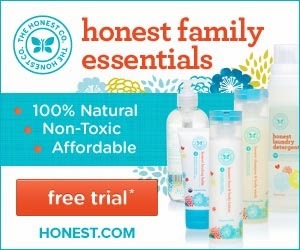 Sign up with The Honest Company and get a Free Trial full of eco-friendly items for Baby, Bath and Cleaning. Pay $5.95 for shipping and handling.